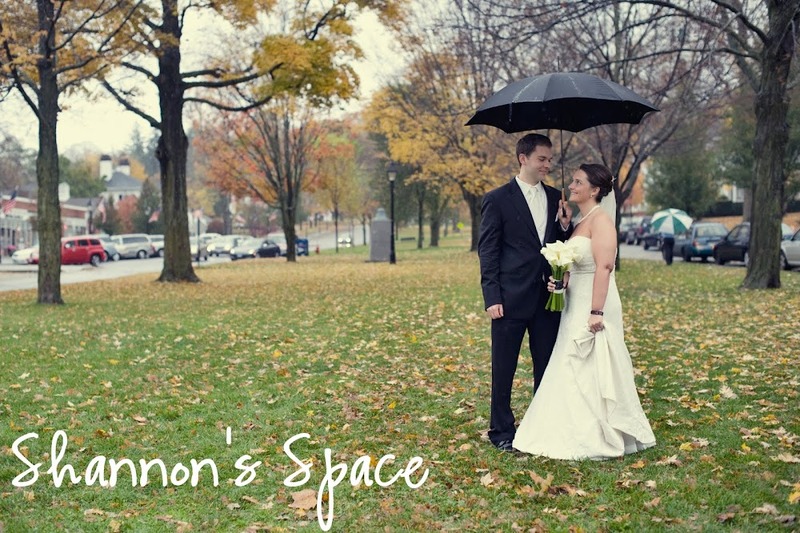 Last weekend I got to help shoot a wedding with the UBER talented Melissa Wilson. I had a blast and couldn't have thanked her enough for letting me tag along. I've gotta say the kids were the best all day! 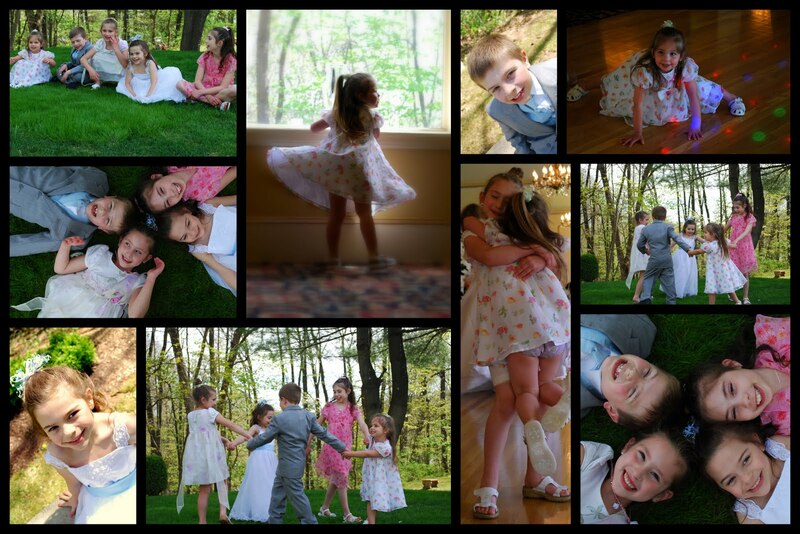 They were such hams!!! 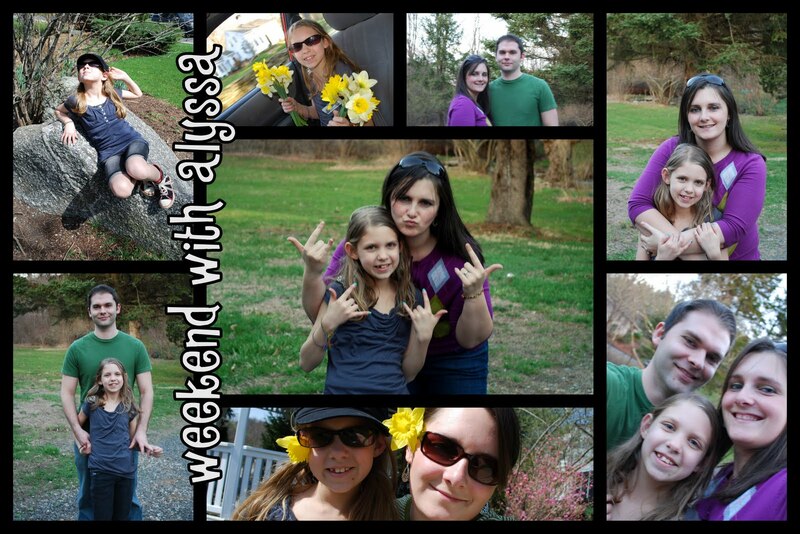 A few weeks back Miss Alyssa had the pleasure of staying over night at our house for the weekend. We all hung out on Friday at the neighbors. They made us an amazing dinner, and Alyssa got to play with the kids and CHICO, the coolest dog in town! Saturday Michael had to work so we had a GAO (girls afternoon out duh!). We went to the mall, bought some sweet hats, headbands, and video games. Then we went to Target and bought some boring grown up stuff for my house (an AWESOME rug that was normally $98 and I got it on super clearance for $24! And some chairs for the yard) Then we stopped at this park by my house on the way home and took some fun pictures. It was a great weekend with Alyssa! DISCLAIMER: Kristen if you happen to see this picture you can NOT get mad at me for putting it online... you knew it was bound to happen eventually! I mean come on, you made the face AT MY WEDDING while standing in front of EVERYONE in the CHURCH! This past week was Nicky's birthday so we celebrated it over the weekend. In holding with the tradition that you get to decide what Sheryl makes for dinner Nicky picked HANDS DOWN the most AMAZING dinner yet! 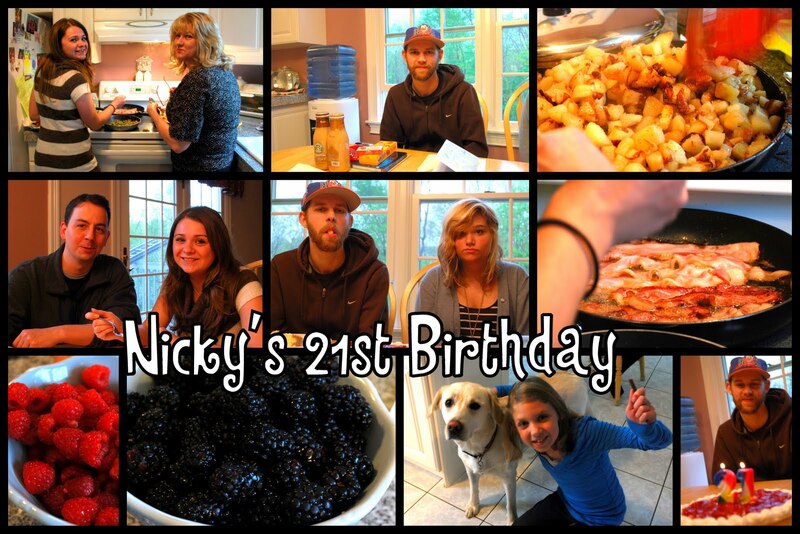 Nicky chose to have breakfast for dinner and it was PHENOMENAL! Sheryl made scrambled eggs with mushrooms, peppers, and cheese. She made three kinds of toast, homemade home fries with bacon and onions... better than anything I've ever had at a restaurant! Kristen was in charge of the bacon and it came out PERFECTLY! Then Sheryl made the worlds greatest crepes! With homemade whipped cream (a la Shannon), raspberries, strawberries, black berries and bananas! MOST AMAZING MEAL EVER!!! I'm so asking for that for my birthday dinner next year! Then we had strawberry cheesecake for dessert... YUM-O! Okay it wasn't technically my rear view mirror but my husband is downstairs listening to Pearl Jam's RVM so it seemed fitting :) This is a random shot I took a couple months back that I thought was kind of neat. Yesterday afternoon I met up with the Koji clan at Hubbard Park in Meriden, CT. It was a wee bit windy... and a wee bit chilly... to say the least. But the girls toughed it out for a few shots. 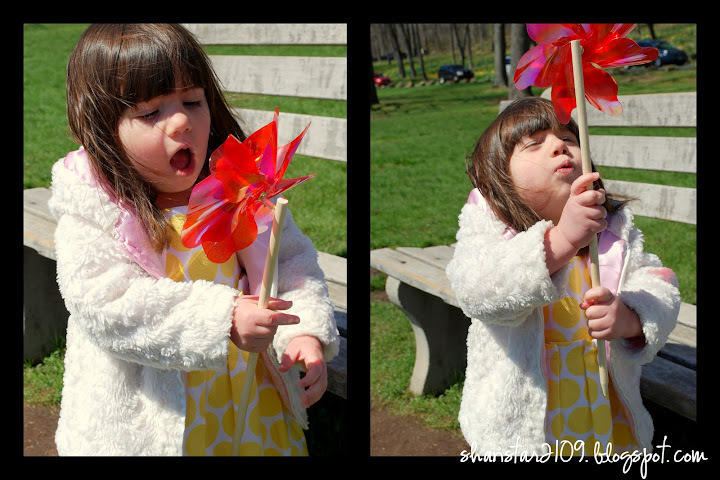 I guess they have a Daffodil Festival at this park each year around now so we timed the shoot perfectly... good job Donna! 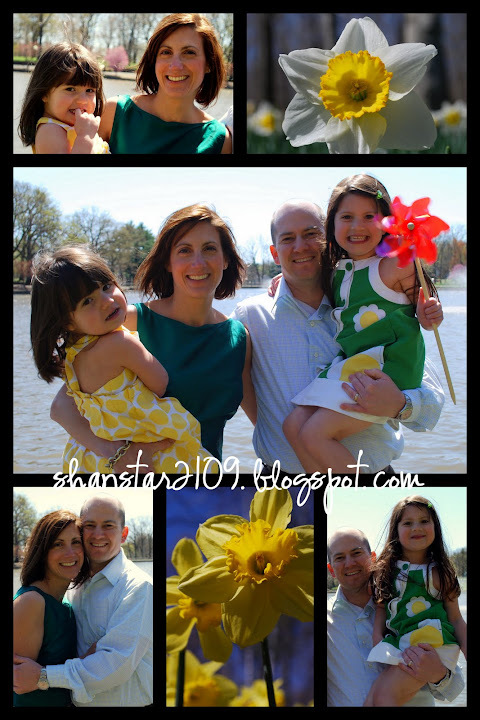 Donna, Jim, Milana & Catilina... thanks for an awesome afternoon! Can't wait to do it again!